Blockland! - That game where you build stuff. 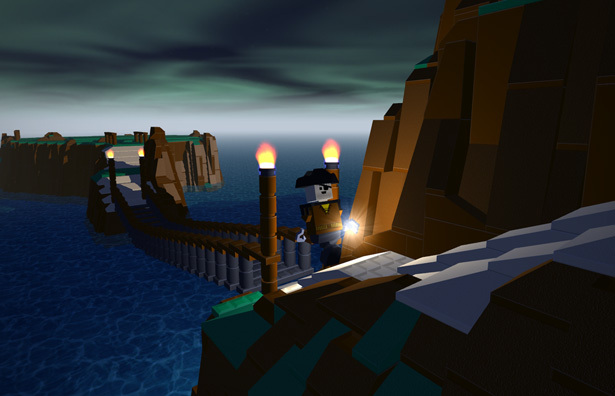 Blockland is an online multiplayer game where you build things with bricks. It's like playing with legos on the internet. Blockland is now available on ...Steam! If you already own Blockland and want to have it on steam, you can transfer your Blockland key:Here. You will still be able to use Blockland without steam if you want.